THE acquisition of the entire stake of Schwenk Namibia in Ohorongo Cement by the International Cement Group shows trust in the potential of the Namibian Economy and is likely to draw more foreign direct investment to the country. The Minister of Finance, Calle Schlettwein, said the sale of 100 percent of Schwenk Namibia’s shareholding to the company listed on the main board of the Singapore Stock Exchange is somewhat surprising but also a positive development. Schwenk Zement International announced in an official statement that the sales agreement was reached with the International Cement Group recently to divest its Namibian assets. The completion of the transaction is subject to the approval of the relevant authorities and the aim is to focus on its core business operations in Europe and Scandinavia. ICG is listed on the Singapore Stock Exchange with its core business in cement and has activities in Central Asia and South-East Asia. 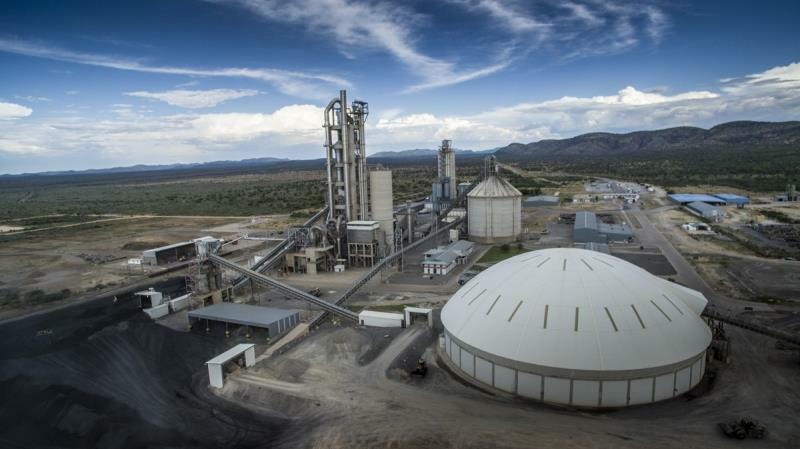 The development of Ohorongo Cement included the promotion of SME suppliers and the establishment of an innovative industry which included the use of alternative energy sources and contributing to the national “growth at home” development goals. Schwenk stated that it is their strategy to concentrate on the core cement business, concrete and aggregates in Europe. In this regard the company recently signed a share purchase agreement with CEMEX to buy its Baltic and Nordic assets. 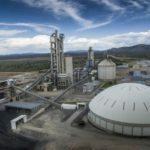 In its statement on the matter ICG confirmed the new development and said the acquisition will not affect the operational business of Ohorongo Cement and its related companies, nor its business partners. The Group’s key focus is to invest in the business of production, sale and distribution of cement in Central Asia, Africa and South-East Asia. ICG currently has cement operations in Central Asia. The acquisition of Schwenk Namibia marks ICG’s first foray into the African cement market and allows the company to gain an immediate operational presence in the African cement market. ICG hopes to carry on the success story of Ohorongo Cement in Namibia and beyond, and is confident that the consumption of cement in Africa will continue to grow alongside rapid infrastructure development in the region.